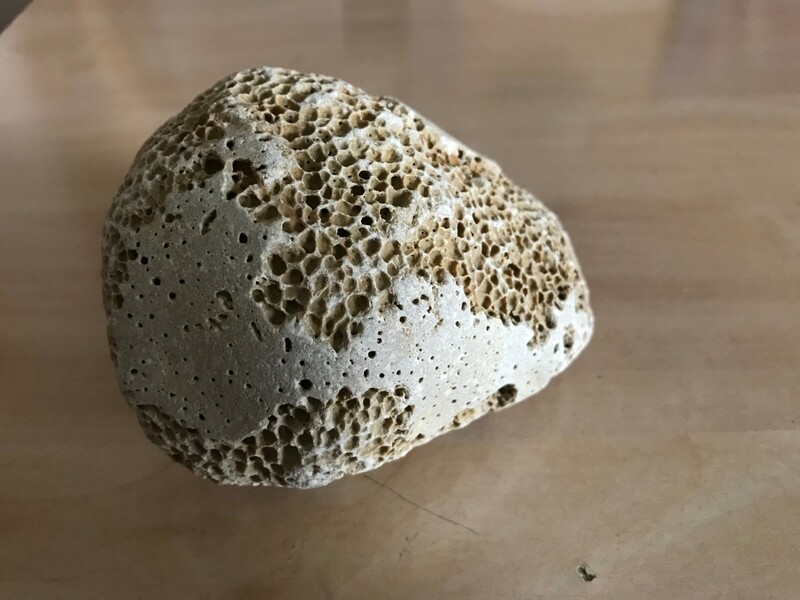 Shop > Categories > Your Recent Finds > Sponge Fossil? 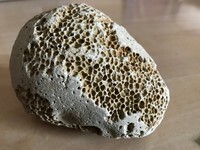 I found this fossil on the beach in the area of south Lebanon. 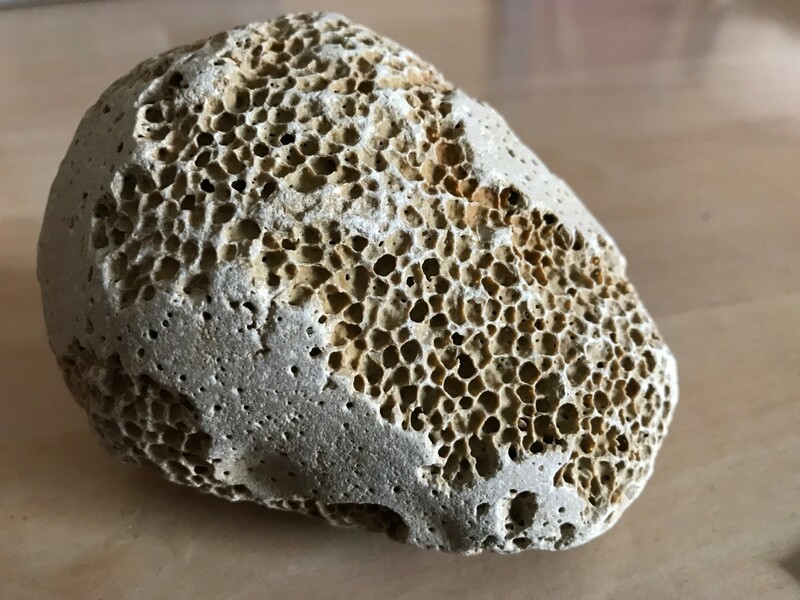 Could it be a sponge fossil? 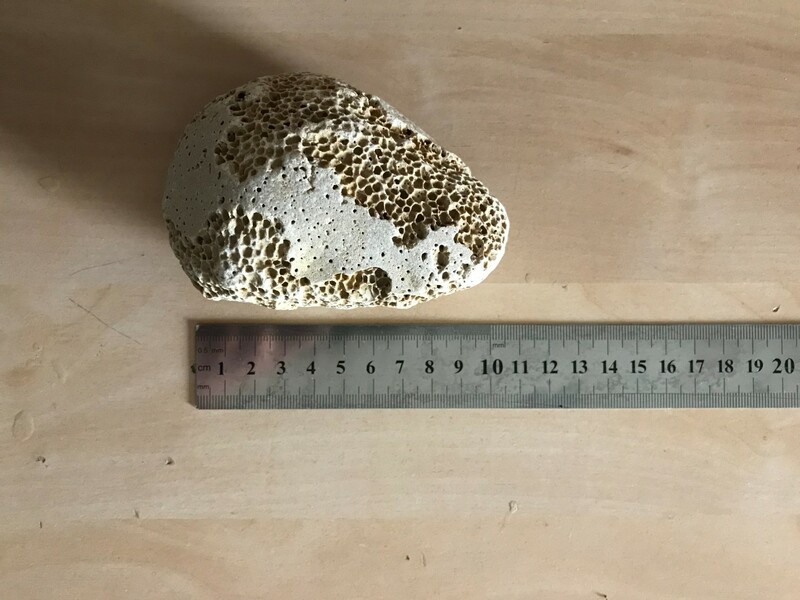 This particular one was about 10cm in length (and there were many more laying around the shore with some exceeding 40cm in length). Hi Marc, I think I need a location (town, villlage etc) where you are finding these. Not a lot of information available to me but is it chalk? 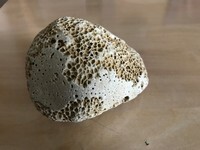 The location could be anything from Jurassic to Pilocene 2.5 !200 million years! I woul!d like to narrow it down! sorry, can't find anything useful to me I'm afraid, so sponge coral are bothpossible but as to age????? Hi Pete - you might be right there!